We zijn niet uit België. 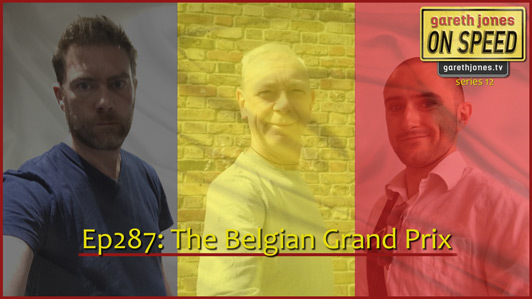 #287 The Belgian Grand Prix. Richard spends time in the Spa paddock and meets some massive F1 stars. Sniff Petrol on the truth about Lewis and Nico. Max Verstappen’s aggression and Radio East Anglia’s new traffic reporter. With guest presenter Alex Goy.